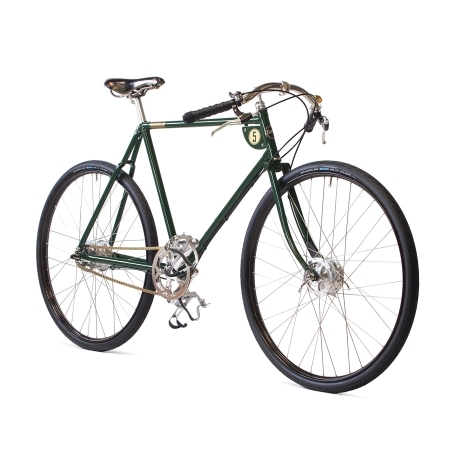 The Pashley Speed 5 is Pashley’s tribute to the heyday of gentlemanly British cycle racing. This was a time when riders would come together in the noble pursuit of record-breaking times with only the satisfaction and thrill of success for reward. It embodies all that was great about this era, allowing you to follow in the footsteps of these men in your own exciting cycling endeavours.